John Cooke Bourne was born in 1814. 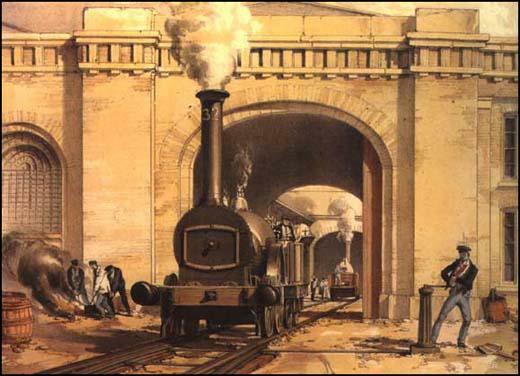 He became a lithograph artist in London and in 1836 drew a series of delicate pencil drawings of the London & Birmingham Railway. His book Drawings of the London & Birmingham Railway was published in 1838. 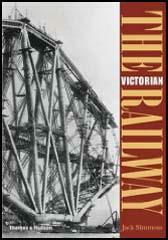 He then carried out a similar project during the building of the Great Western Railway. 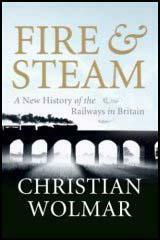 History and Description of the Great Western Railway was published in 1843. In 1848 Charles Vignoles invited Bourne to record the building of the Dnieper Bridge in Kiev, Russia. Bourne also took photographs of the men working on the bridge. John Cooke Bourne, whose later work was undistinguished, died in 1896.